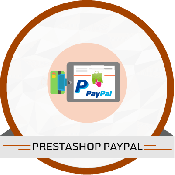 Enhance payment process by allowing users to complete their payment transaction without any redirection from your site. User stay on site for the entire checkout process. 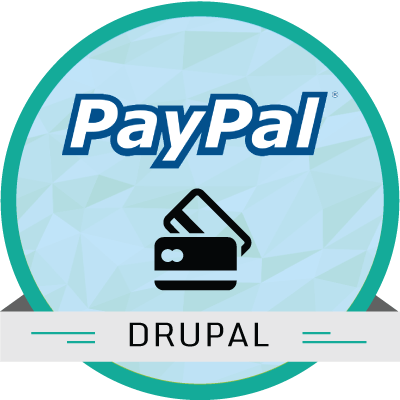 Payment transaction security will be taken care by Paypal and no SSL is required for it. one Store Owners can configure the module between 'Authorization and Capture' or 'Authorization only and Capture later' - when the products are ready for shipment. 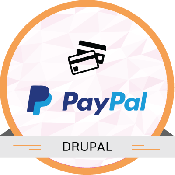 PayPal Payments Advanced Module for Drupal e-Commerce works by embedding an iframe in your checkout process. 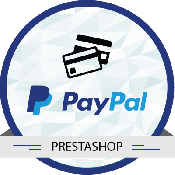 This gives you the advantage of on on-siteintegrated seamless checkout without worrying about PCI compliance. PayPal handles that with the hosted pages behind the iframe. 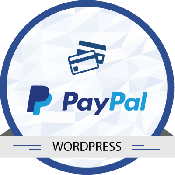 So you don’t need to purchase an SSL certificate. 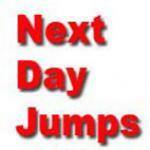 Supports Authorize & Capture and Authorize only & Capture later feature. 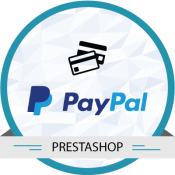 Store Owners can configure the module between Authorization and Capture or Authorization only and Capture later - when the products are ready for shipment. Go to modules page form admin dashboard. Check/Select "Paypal Advanced" under "Ubercart - payment" Block. Go to Store Page from admin dashboard. 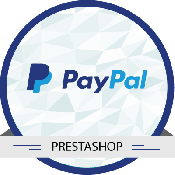 Select Paypal Advanced. and click Save Configuration. 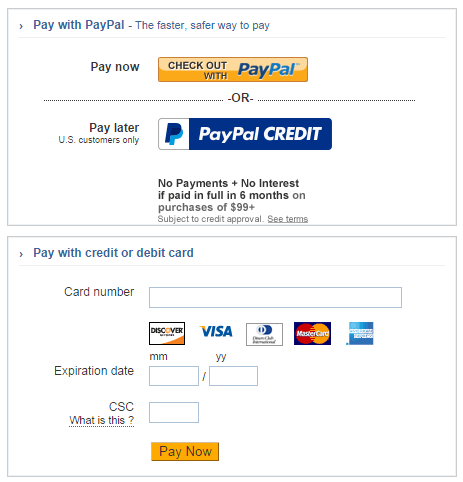 Select Setting from "Paypal Advanced". Edit the setting and click Save Configuration.